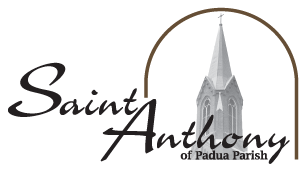 Welcome to St. Anthony of Padua Parish in Effingham, Illinois. 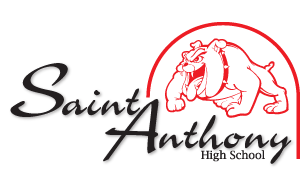 For the past 157 years, the St. Anthony family has been a center of spiritual, academic, and community growth through our many ministries. 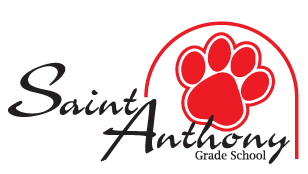 Take time to look through our individual websites and learn about the many great things St. Anthony has to offer! 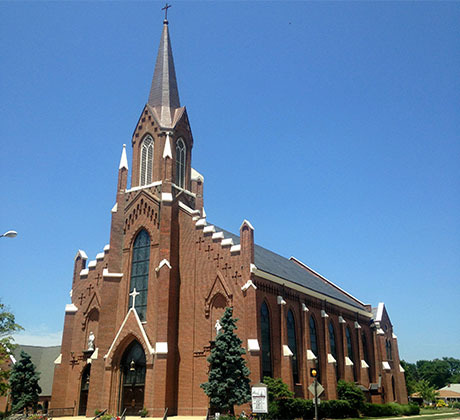 We are happy you're here and invite you to become part of our church and school family! M - F: 6:30 a.m. and 8:30 a.m.
1st Saturday of month: 6:30 a.m.
6:30 a.m., 8:30 a.m., 12:10 p.m. and 6:30 p.m.